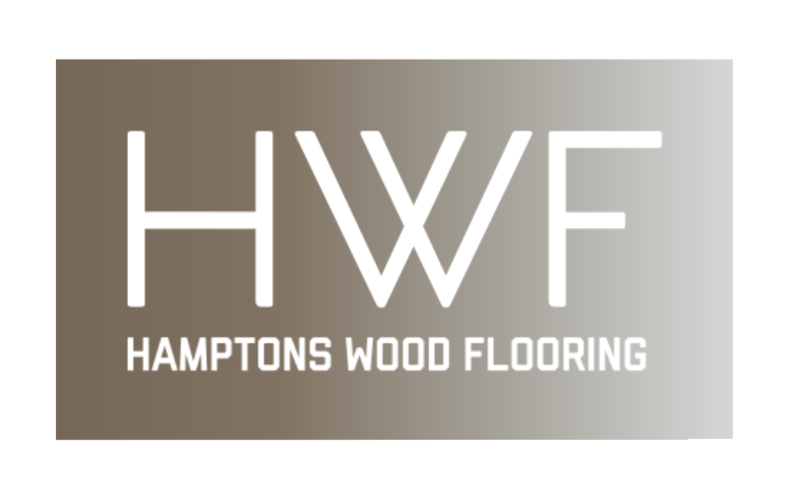 Welcome to Hamptons Wood Flooring, a team of expert craftsmen designing and restoring custom wood floors. From historic homes to new custom construction, we have the experience and artistry to make your home shine. 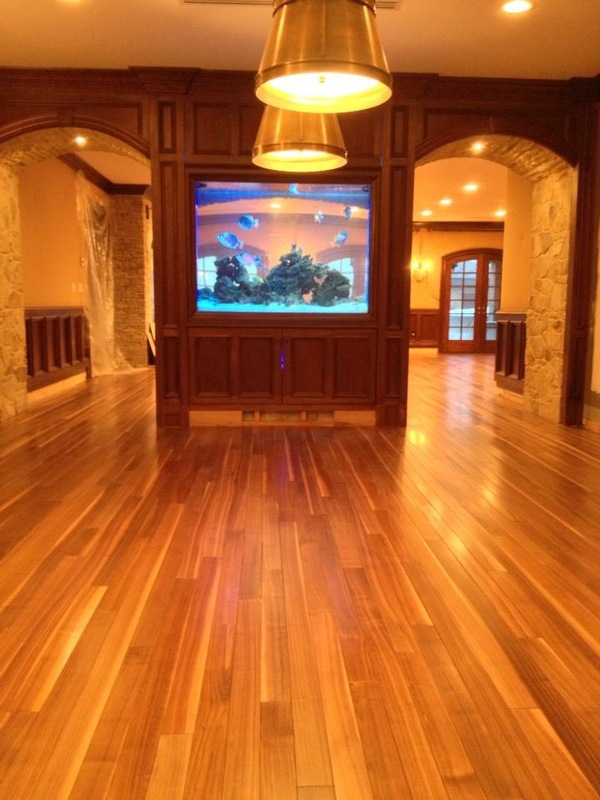 Hamptons Wood Flooring built its reputation on a commitment to providing quality craftsmanship for every project. 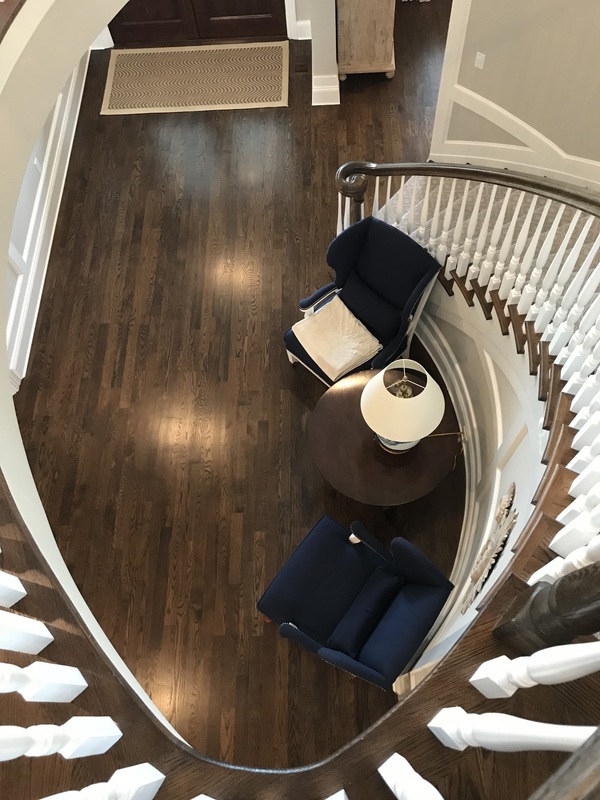 We are experienced hardwood flooring experts who strive to bring out the rich beauty of exotic hardwood floors in effort to add warmth to a living space. Since 2004, our dedication to bringing artistry and care to each home is why we have earned our clients’ trust and continued business as well as the respect of architects, contractors, decorators, and the discerning homeowner. We reciprocate our allegiance to those in the industry with upstanding values and professional ethics and trust their expertise as well. 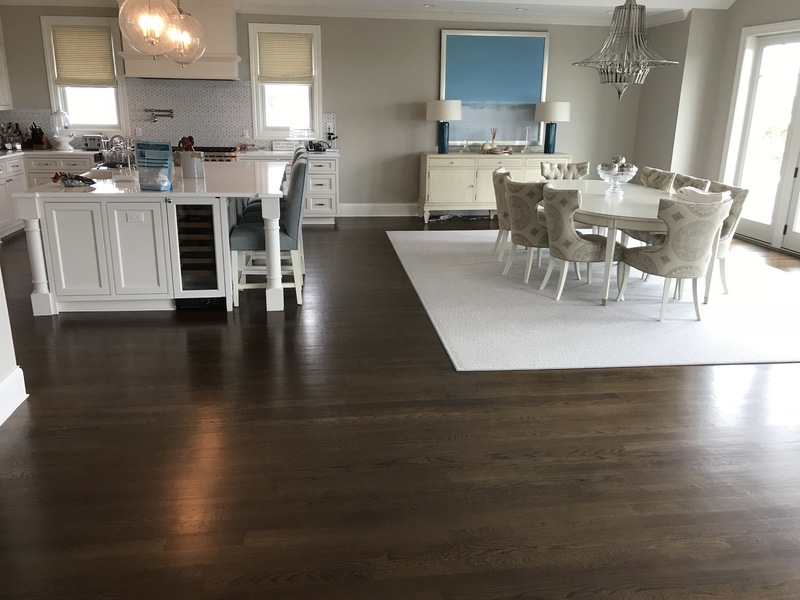 Always friendly, professional, and patient, the installation and restoration experts at Hamptons Wood Flooring are artisans and craftsmen. We will work with you to create the hardwood floors of your dreams. Hamptons Wood Flooring is relied on as a trusted expert for New Hardwood Flooring Installation, Restoration, and Refinishing, Custom Border & Medallion Inlays, Antique Hardwood Floor Restoring & Refinishing, Existing Hardwood Floor Restoring & Refinishing, Hand Scraping & Resurfacing, Reactive Stains & Custom Dyes & Stains, Hard Wax Oils & Penetrating Oils, and Custom Staining and Matching. We Proudly serve the Hamptons, Manorville, and the Suffolk County Area but Welcome Referrals & Recommendations. At Hamptons Wood Flooring we source sustainable wood from around the world. We also believe the right tools make for the perfect final results. We utilize modern, powerful, and high quality flooring equipment. These “dust containment systems” utilize high-powered vacuum process’ which eliminate most of the toxic fumes and airborne dust particles that can occur during the installation, sanding, and finishing process. 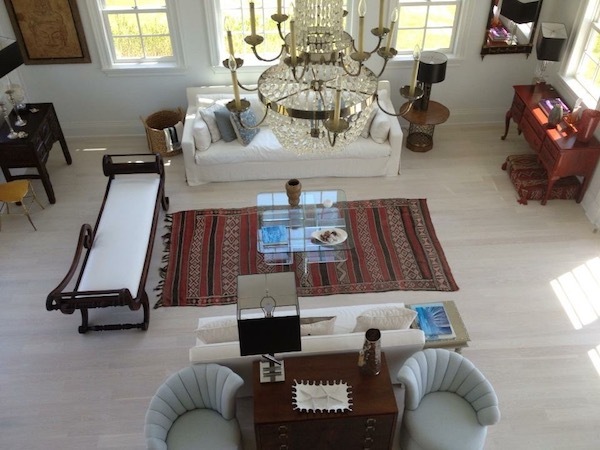 In addition to private clients, our team regularly works with some of the best luxury builders in the Hamptons area because our quality is recognizable to construction experts and homeowners alike. If you need a team that can work closely with your other contractors and designers, we have the experience you’re looking for. 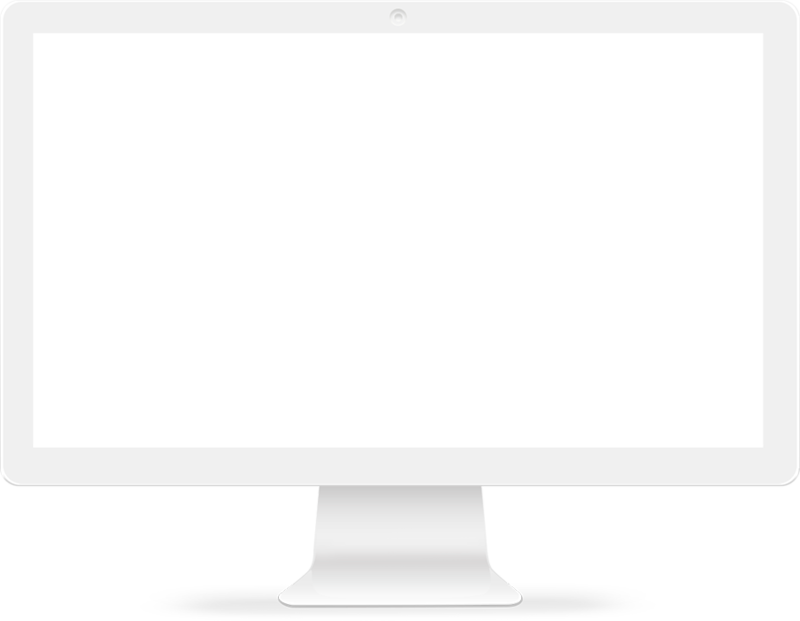 THE FOLLOWING ARE SOME OF OUR SERVICES…CONTACT US FOR MORE DETAILS!